KARACHI/LAHORE: Federal Minister for Religious Affairs and Interfaith Harmony Dr Noorul Haq Qadri has said he expected a further increase in Hajj expenses in the next few years with the gradual passing over of Hajj operations to private tour operators. Appearing on Geo News programme, Geo Parliament, the Minister for Religious Affairs said that the Saudi authorities wanted the government to encourage citizens to opt for private tour operators as “in the future they believe that we should hand over Hajj operations entirely to private tour operators”. Dr Qadri’s statement comes at a time when the cabinet had approved 63 per cent increase in the cost of Hajj which was met with severe criticism. Under the Hajj Policy 2019, the cost of performing the pilgrimage under the government scheme has been fixed at Rs456,426 as against last year’s Rs280,000 per person. The existing Hajj quota is 60pc for the government scheme and 40pc for private Hajj tour operators. Speaking about time required for the implementation of change in the quota, the minister said that the Saudi government wanted to follow a procedure for the purpose. “As soon as possible, [they] first want every country to [change the quota] to 50pc, then 60pc [for private operators], then 70pc,” he said. Pakistan has been given a quota of 184,000 pilgrims this year by the Saudi government for Hajj. Meanwhile, after Peshawar, private tour operators in Lahore have also offered an economical package for Hajj. 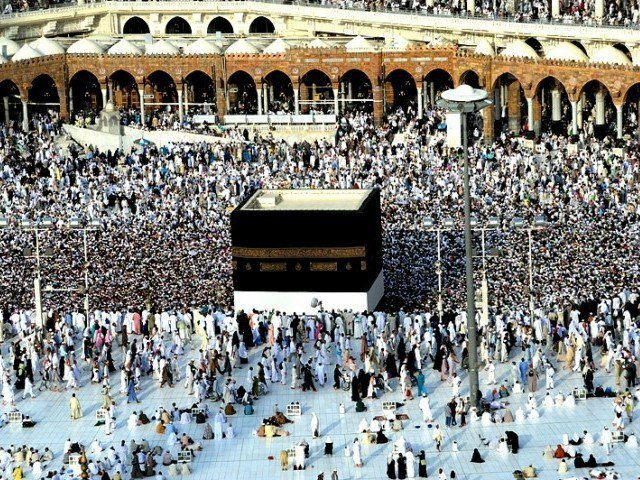 All Pakistan Hajj Forum Association (APHFA) has said that Hajj expenditures can drastically come down if the government provides a uniform quota to all private Hajj tour operators. Addressing a press conference at Lahore Press Club, members of APHFA said that they were offering Hajj at a cost of Rs375,000 as compared to government’s package of Rs456,426. APHFA president noted that private tour operators would ensure provision of all facilities to the pilgrims but the government should also give them quota in the same proportion as it was offering to other tour operators. Currently, the government has quota for 800 Hajj tour operators while 300 operators remain unregistered and do not have any proportion in the quota. 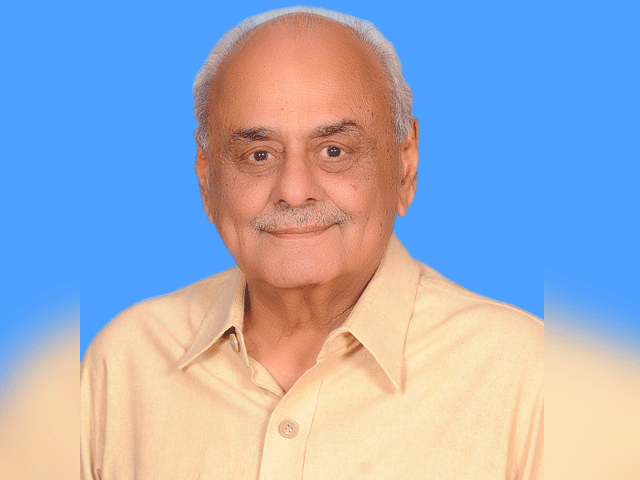 The association called upon the prime minister to take notice of Hajj policy which appears to benefit a certain class of people and businesses.